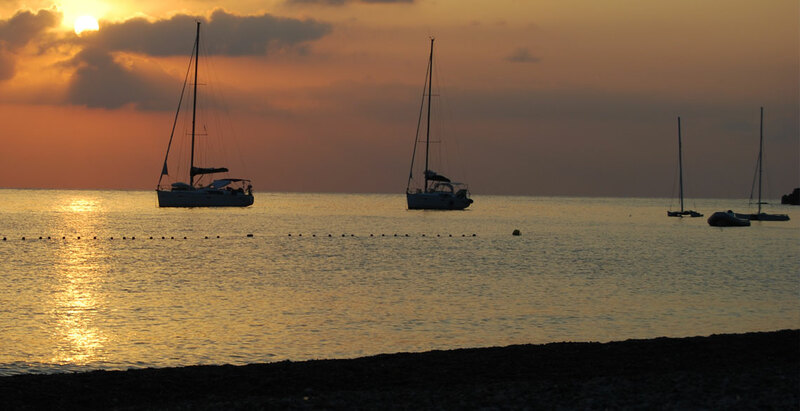 Mini bus service to and from the Port of Lipari on arrival and departure; booking required. Time at Baia Unci by Giardina is almost entirely spent on the terrace. Here you can have breakfast with a view over the bay of Canneto, or have a snack in the shade in the late afternoon while you relax in front of a beautiful Aeolian sunset. For special evenings, Baia Unci by Giardina also has a kitchen available for the guests who wish to cook dinner and eat it under the moonlight. Baia Unci by Giardina dominates the bay of Canneto. The view it offers is wonderful, and it is only 15 minutes from the square of Canneto and the Via Marina Garibaldi promenade. 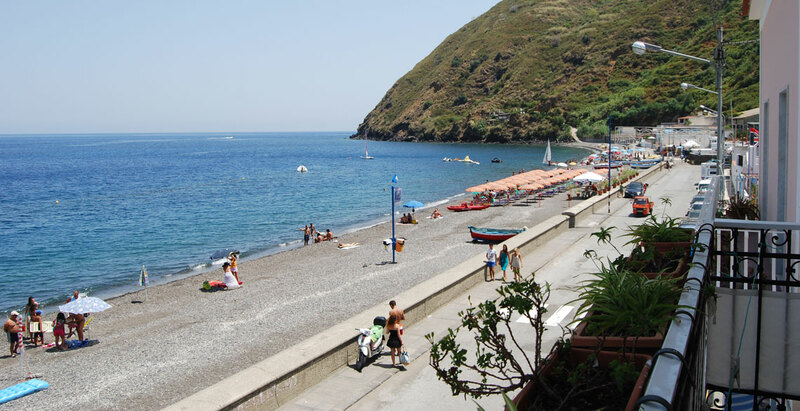 Its position is also ideal if you wish to reach the pumice quarries and the beach of Papisca with its beach clubs and seafood restaurants. The town of Lipari with its main street where, every evening you will find the island’s nightlife attractions - bars with live music, cocktails and meetings with friends. Ugo S. Onofrio square, better known as Marina Corta, is the heart of the island of Lipari, a magical place surrounded by ancient buildings, with Monte Rosa in the background. 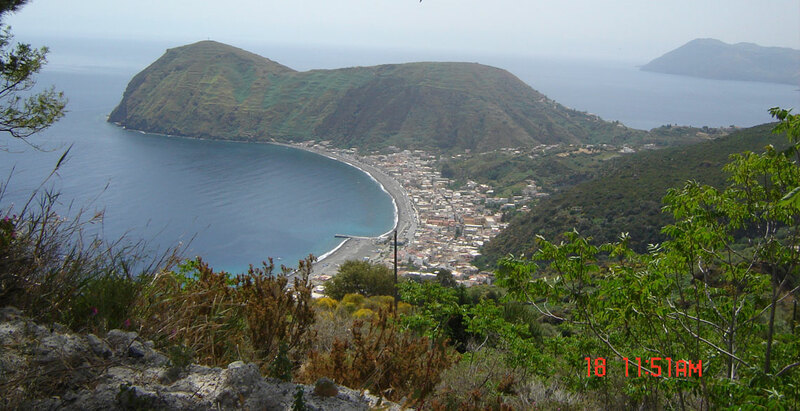 The centre of Lipari can easily be reached from Canneto by bus. 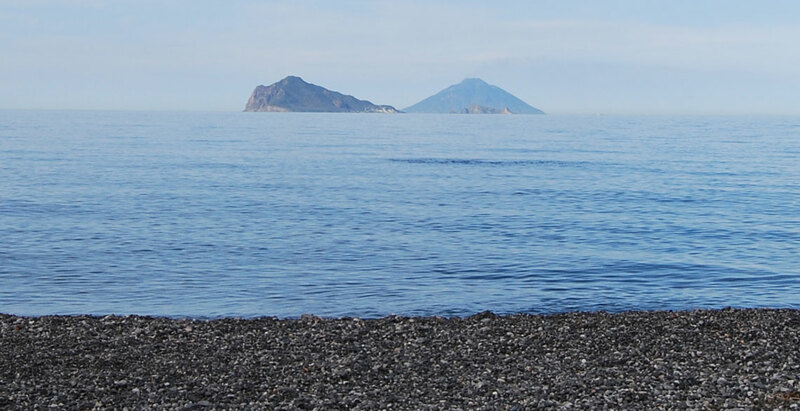 The service between Lipari and Canneto is very frequent. The A.I.G. 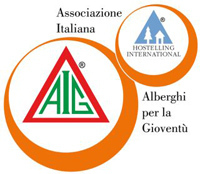 is the Italian Youth Hostel Association - a non profit organisation which aims amongst other things to promote ethical and sustainable tourism. Founded in 1945 and recognised as a non profit moral, cultural and charitable institution, it offers unique guarantees of cheapness and security. With an A.I.G. card you will be able to find a safe reference all over the world, and enjoy the experience that only youth hostels can offer.